Birchall Blackburn Law > Blog > Is it serious? It could develop into a serious injury. Even a minor injury can develop into something more serious if it is not looked after properly and treated carefully. It is important not to dismiss on-going discomfort, pain or restricted movement based on the fact that the injury is small or doesn’t look that bad. This is especially the case if you have an underlying condition, such as diabetes or heart disease. These conditions can impair your body’s immune system. A minor injury to your hand or foot can develop into a life threatening infection, such as sepsis, if it is not taken seriously. 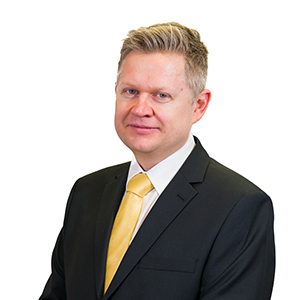 Robert Jones, a Birchall Blackburn Law solicitor with more than 20 years of experience in personal injury litigation, says: “I’ve dealt with many heart-breaking cases when the smallest of injuries have developed into life-changing conditions. We’ve been able to help by securing compensation for rehabilitation and care but often the damage is irreversible. Lives are changed forever. The same applies not just to your medical needs but also your legal rights. In the first instance you may be tempted to dismiss a minor injury caused by an accident, collision or other incident. 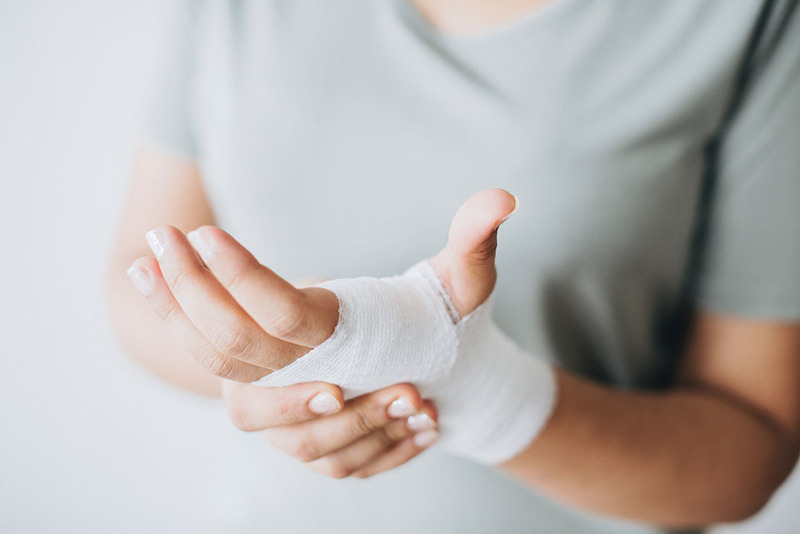 You may have only minor bruising and believe you are partly to blame for your own injury but your medical needs may change and you should ask a solicitor about your legal situation. By securing financial assistance an injured person can access specialist rehabilitation support and equipment. Research shows that a quick start to an expert programme of rehabilitation can dramatically improve outcomes. 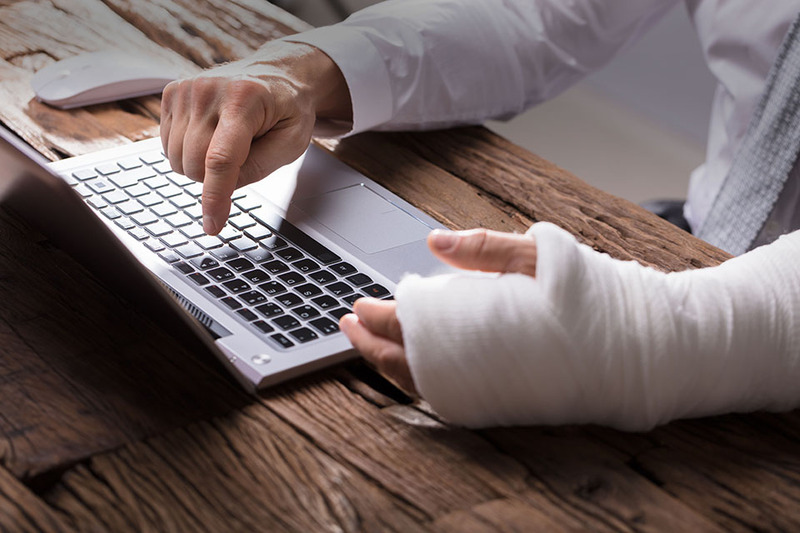 Also as part of the compensation process, a specialist personal injury solicitor will work to put in place a network of professional experts, such as specialist doctors, nurses, physiotherapists and case managers. So, if the injury does turn serious you will have access to all the information and support needed to cope. Birchall Blackburn Law’s injury solicitors offer free initial advice, so make the most of it and give our experts a call. You may have grounds for a compensation claim after an injury and it might be more serious than you first believe.